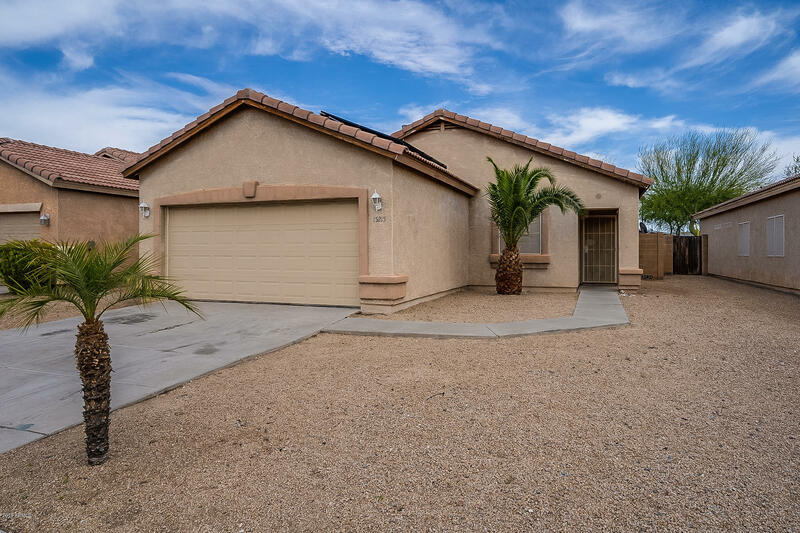 All COUNTRYSIDE homes currently listed for sale in Surprise as of 04/23/2019 are shown below. You can change the search criteria at any time by pressing the 'Change Search' button below. "If a Paradise of Privacy & tranquility is what your looking for?? 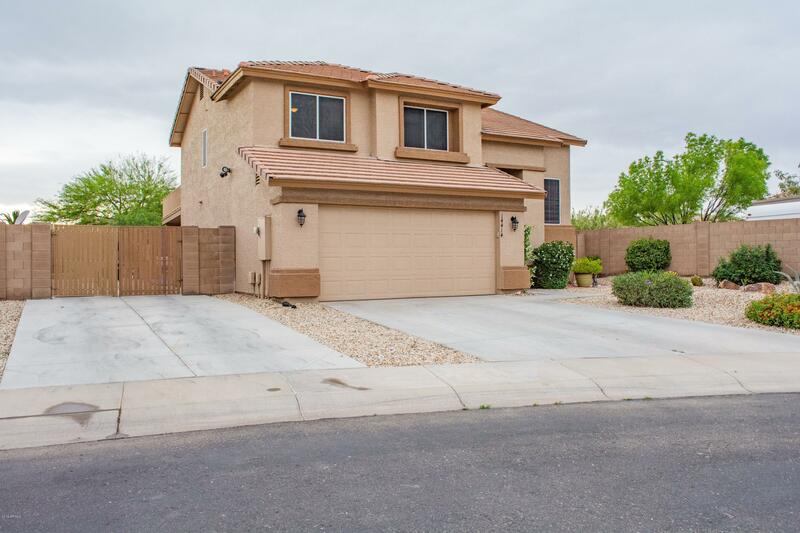 This is the House You, Add the convenient proximity of Sports Complex, Surprise Park, Shopping & entertainment less than 2 miles away. HUGE Gorgeous Lot, & Cul-de-sac,in front of community Park,. RV Gate Fully Extended fitting multiple cars in RV Space. Home freshly Painted. 9 citurs trees Tangerine, Tangelo, Blood Orange, Navel & Lemon. Enjoy your freshly Squeezed Lemonade under the Fully extended Patio w/ Music Speakers OR"
"Come see this 3 bedroom/ 2 bath, single story home in Country Side that offers fresh paint and new carpeting throughout. The kitchen has new stainless steel appliances, refinished counters and ample cabinet space. Master boasts an attached ensuite and spacious closet. In the backyard, the covered patio opens to a low maintenance space, perfect for pets or outdoor entertaining. Close to shopping, dining, and the highway, Come view this home today!"